In a meeting of the 15-nation council on minorities in the region, Prosor warned that millions of Christians, Kurds, Yazidis, Baha’is and Jews still face persecution. “It doesn’t matter where you come from, what faith you belong to, or what politics you preach, no decent human being can ignore the calamity facing minorities in the Middle East,” he said. Israel is as a haven in the region for minorities, he said. “There is the one place in the Middle East where minorities have the freedom to practice their faith, to change faiths, or to practice no faith at all – and that is Israel,” the ambassador said. Israel is home to a pluralistic society where people of various faiths are represented in the upper echelons of society, Prosor stressed. He noted the freedoms exercised by those who face persecution in much of the rest of the region, including members of the Baha’i, Jewish and Christian faiths. Christians living under Hamas rule in Gaza do not have the same political freedoms as those in Israel, the ambassador underscored. After the Islamist group took control of the Strip in 2007, half of the Christian community fled, Prosor said. He also spoke of the Christian population under the Palestinian Authority, saying Bethlehem’s Christian population fell by 70 percent since the PA assumed control in 1995. 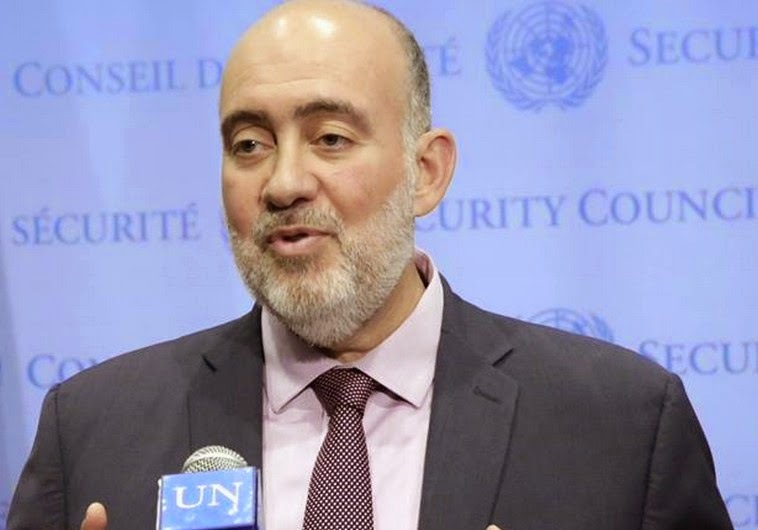 Referring to a variant of an Arab proverb that relates to Jews and Christians, Prosor said radical Islamists having a saying: “First the Saturday people, then the Sunday people. “Having driven out the vast majority of Jews out of the Arab lands, extremists have turned on the Christians,” he said.